Rolf Gradinger has been a professor in marine ecology at UiT since 2016. His research focuses on Arctic sea ice and phytoplankton primary productivity, algal diversity, vertical flux and microbial networks, and Arctic marine ecosystems in general. 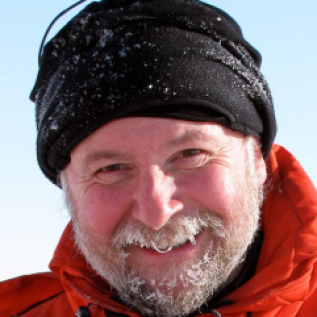 He is a field going researcher participating in Arctic expeditions since 1984. He had been involved in the Bering Sea Ecosystems Study and the Shelf Basin exchange programs during his tenure at the University of Alaska Fairbanks. He teaches marine ecology and botany courses.